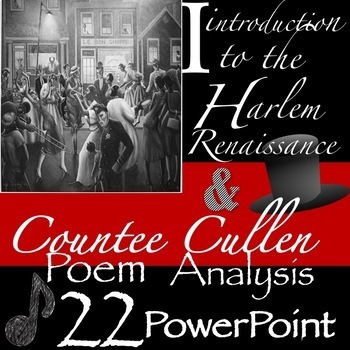 Introduce Your Students to a Wonderful Part of American History-The Birth of African American Literature with the Harlem Renaissance! 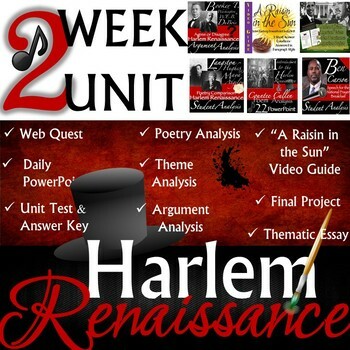 This curriculum unit will take at least two weeks and consists of eight Power Points and twelve handouts. DETAILED LESSON PLANS ARE INCLUDED! 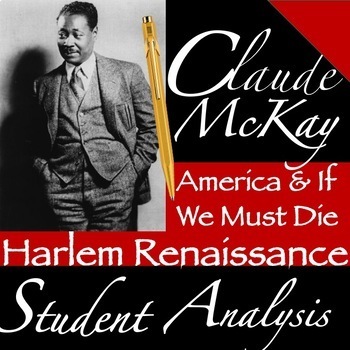 Included are lessons on the following Harlem Renaissance writers: Langston Hughes, Countee Cullen, Claude McKay, W.E.B. DuBois, Booker T. Washington, and Lorraine Hansberry. 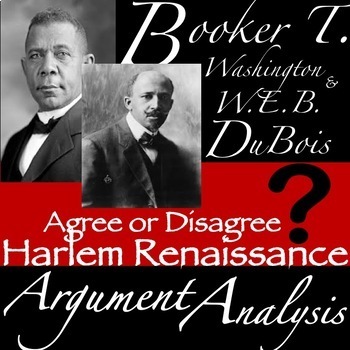 Students will read multiple poems, analyze the argument of two influential speakers, and conduct a presentation on modern African American voices such as Bill Cosby and Barack Obama. Students will also be able to view the video, “A Raisin in the Sun” to further understand the African American struggle during the 1950’s. As a result of this curriculum unit, students will understand how African Americans forged a new identity much different than the one reflected in the Jim Crow minstrel shows. Students will explore for themselves how pride, passion, and anger are just a few themes present in the African American literature developed during this short period. Daily Lesson Plans Aligned to Common Core Are Included!